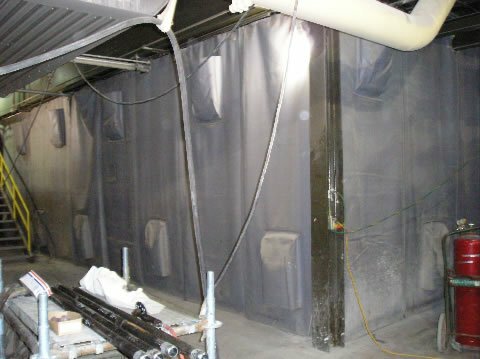 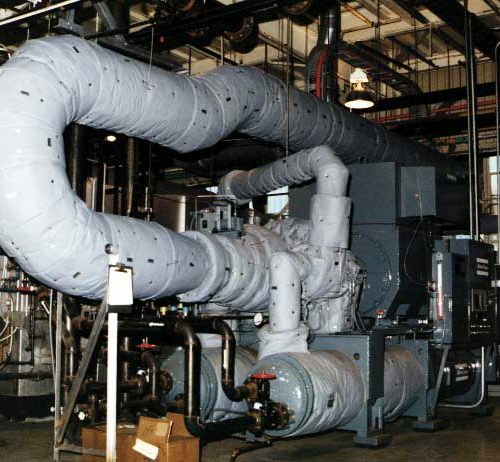 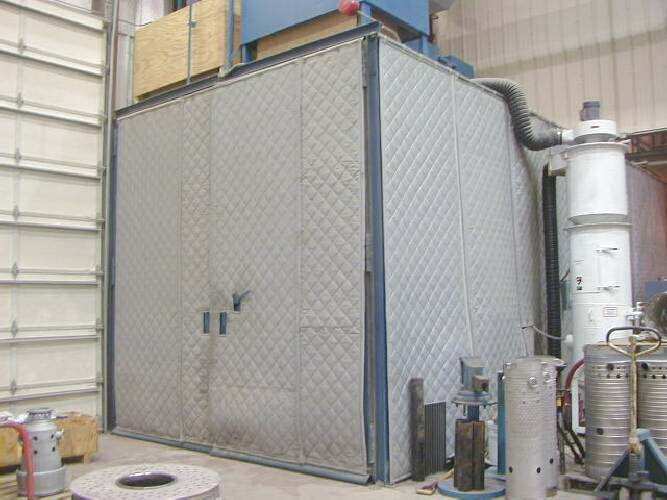 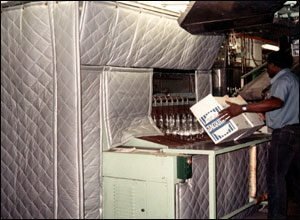 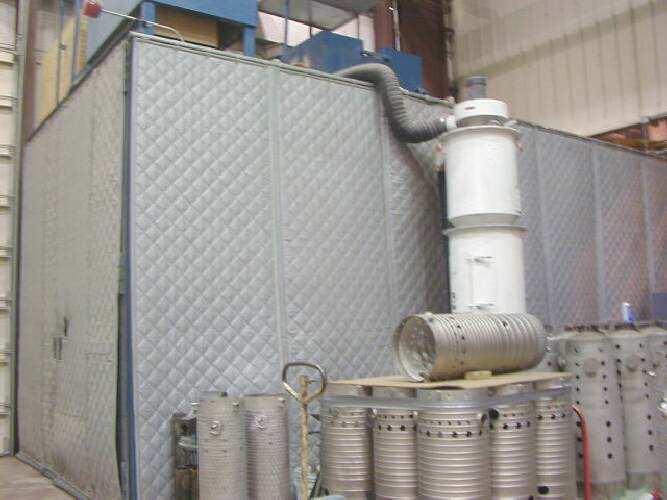 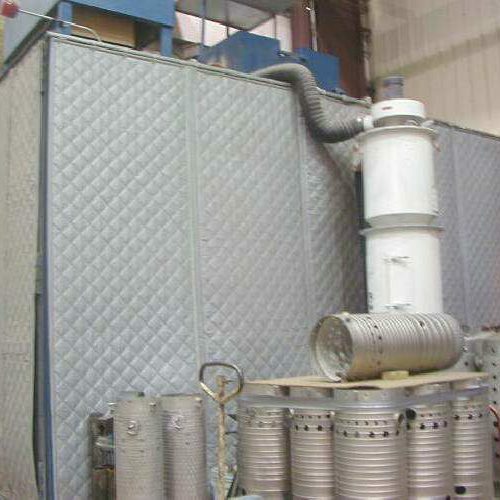 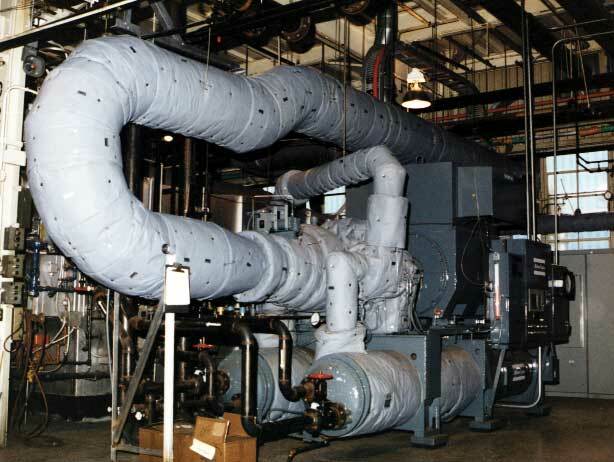 Soundproofing ANC In-Plant Acoustic Enclosures are an incredibly versatile acoustic solution for industrial/manufacturing type ( in-plant )applications. 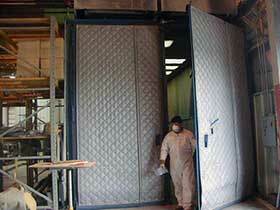 Our In-Plant enclosures are available both as partial or complete enclosures. 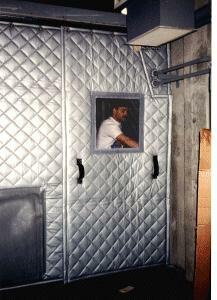 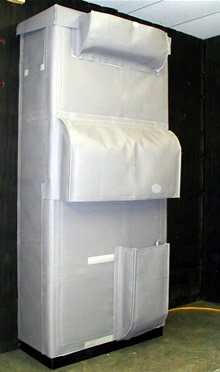 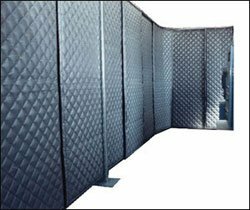 These acoustic Soundproofing enclosures can be suspended, hung from the ceiling, floor mounted, wall mounted or suspended from roof decking. 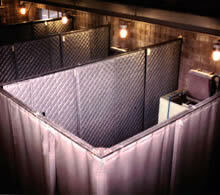 For maximum noise reduction ( 20 db(A) + ), we recommend complete enclosures. 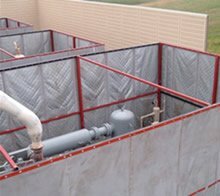 These complete enclosures still do offer different configurations for visibility, ventilation and adequate access. 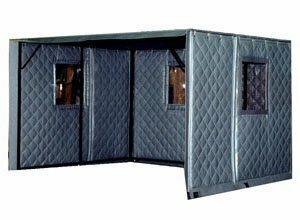 Partial enclosures can still offer noise reduction of 15 db(A) + while only having 2, 3 or a 4 sided (without roof) enclosure.